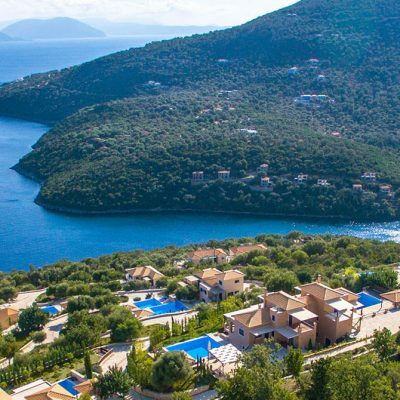 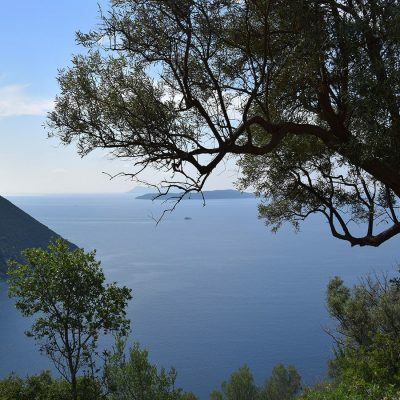 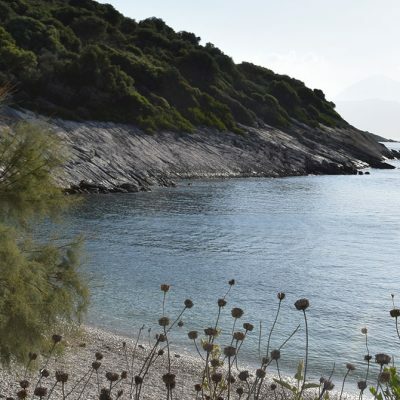 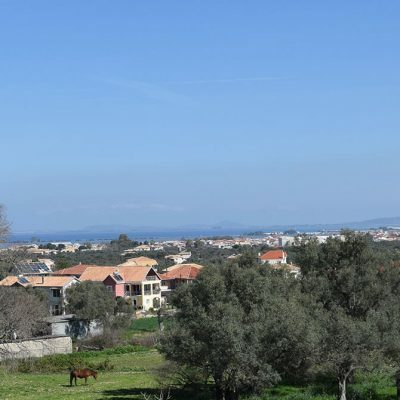 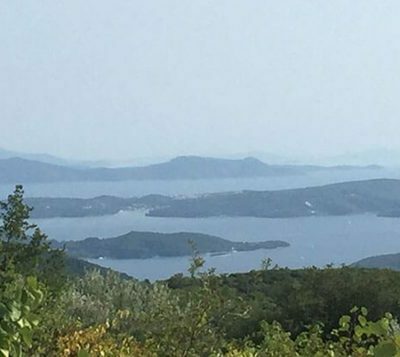 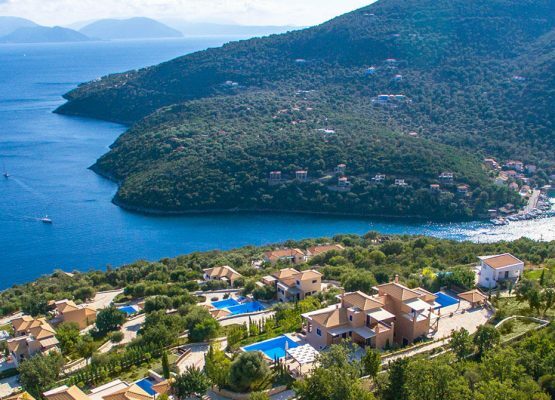 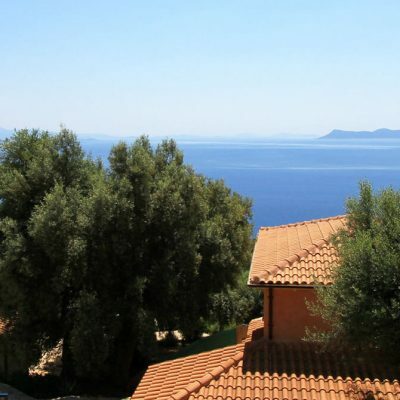 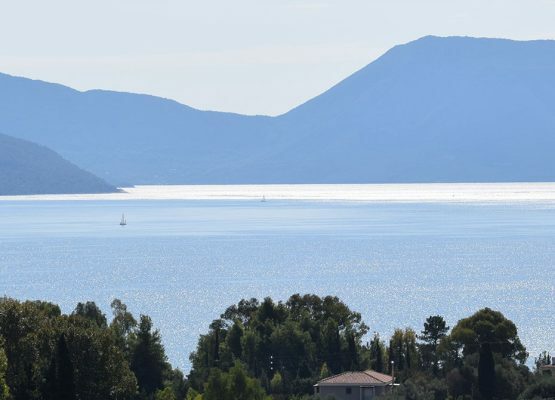 Invest in 3 luxurious villas in Sivota, Lefkada. 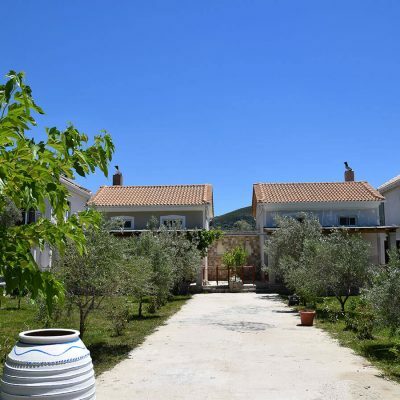 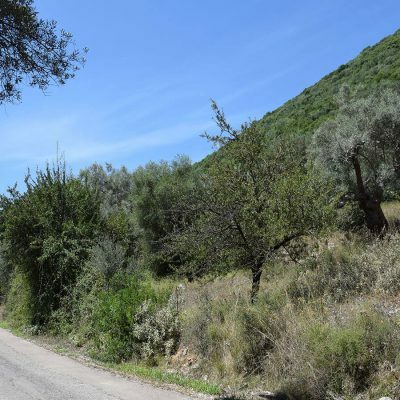 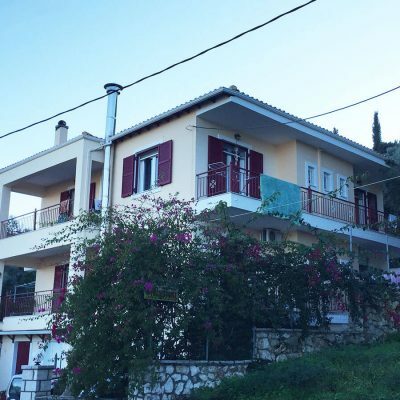 Detached house in Ponti, Lefkada. 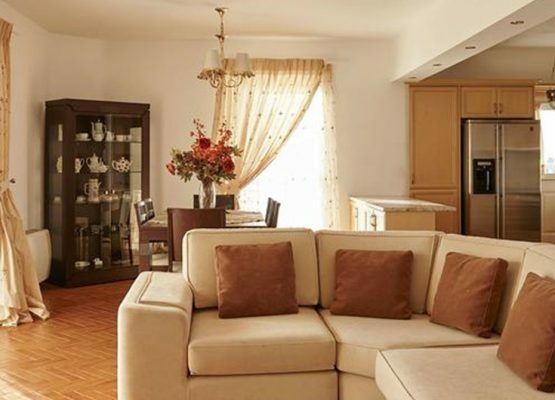 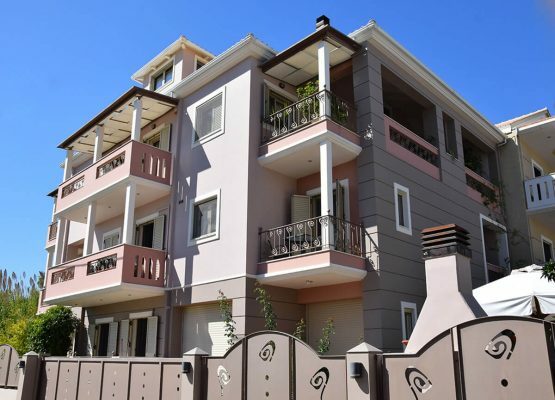 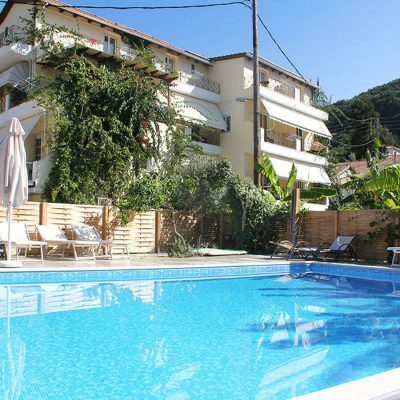 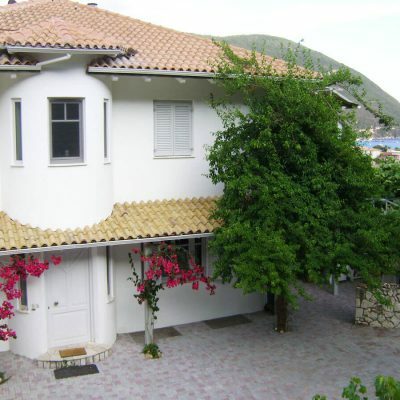 Luxury house in Apolpena, Lefkada. 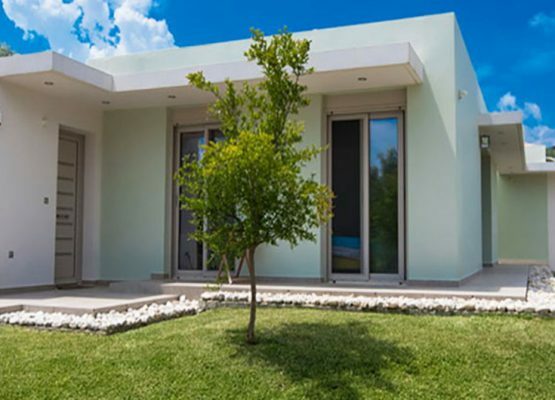 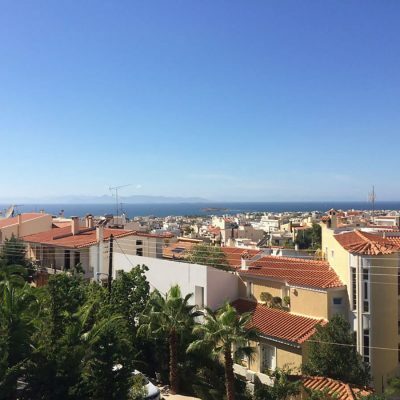 The best property – the best investment. 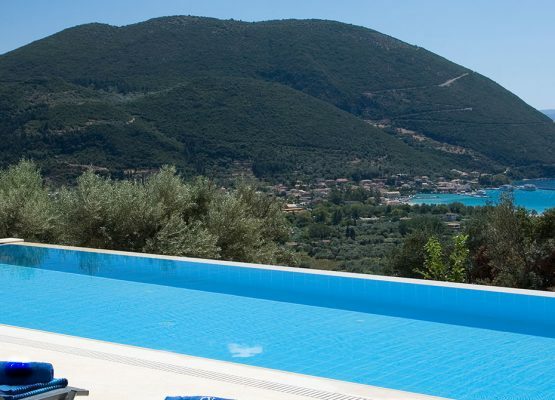 Modern villa in Tsoukalades, Lefkada. 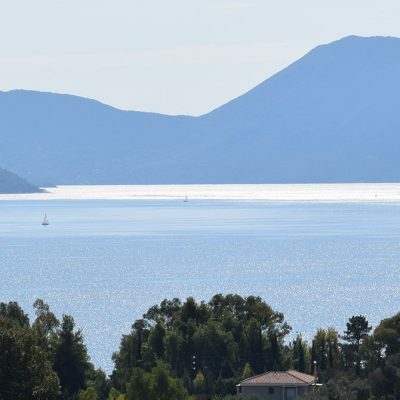 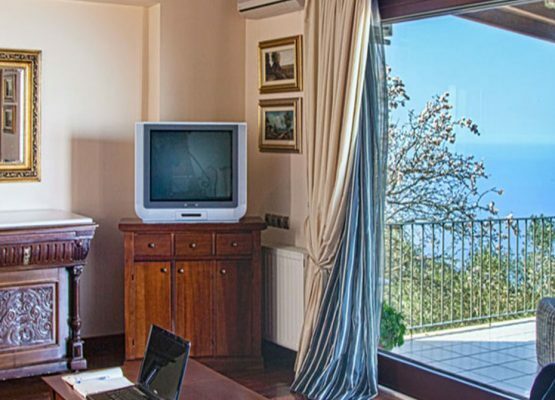 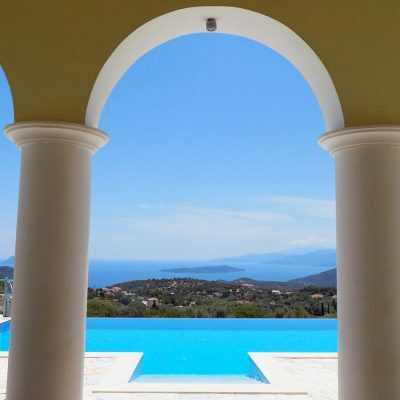 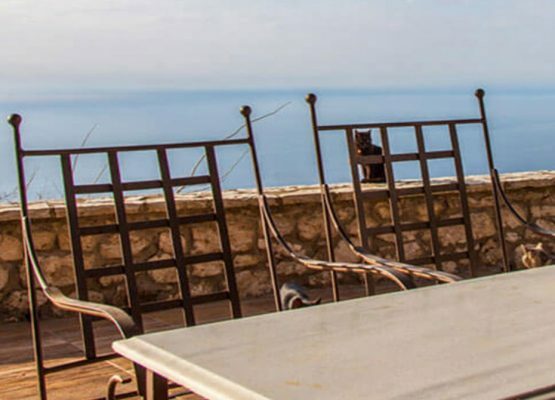 Luxurious villa with great view in Vasiliki, Lefkada. 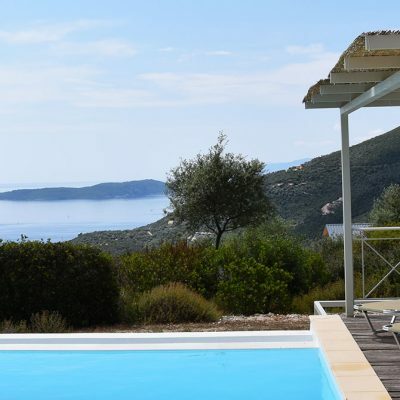 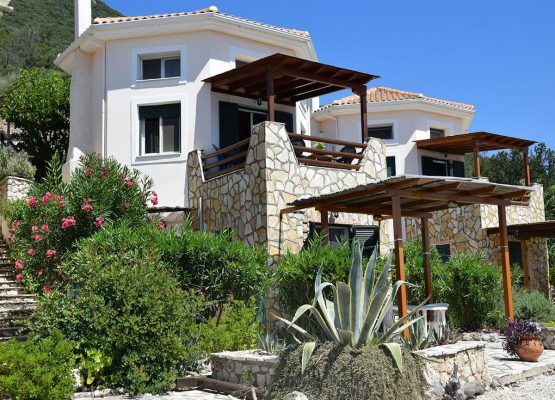 Luxurious villa in Drimonas, Lefkada.